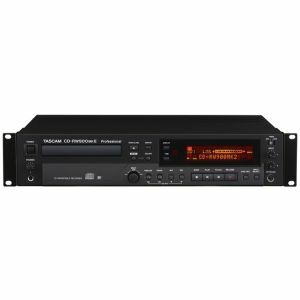 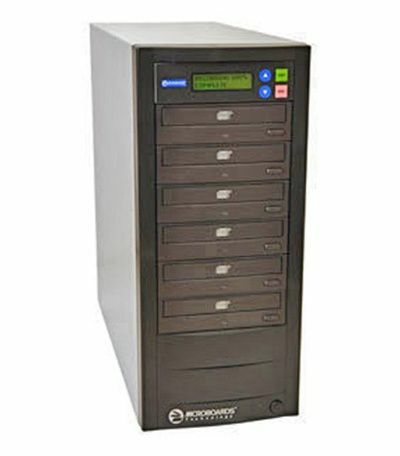 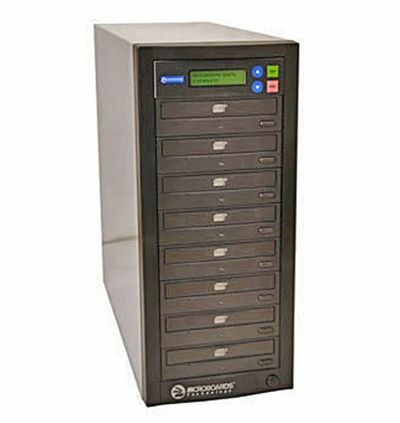 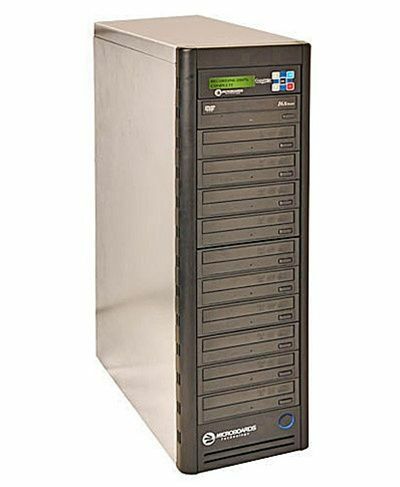 Microboards Premium Pro 18X DVD Duplicators 160GB HD allow you to make the maximum number of copies at a time. ! 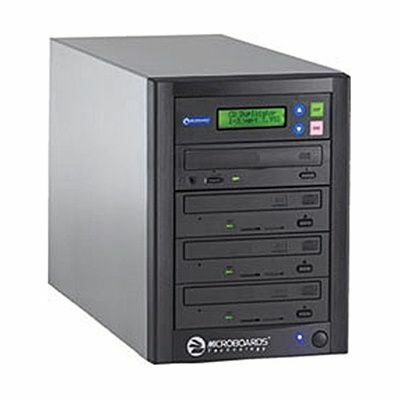 160 GB hard drive to store and easily copy your most popular messages.